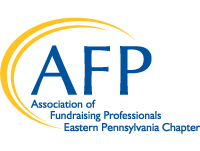 Founded in 1986, the AFP Eastern Pennsylvania Chapter is a regional professional association whose membership is comprised of persons involved in development, public relations,non-profit management and fundraising consulting. It is a chapter of the international organization, Association of Fundraising Professionals. The majority of chapter members represent organizations in Lehigh and Northampton counties. 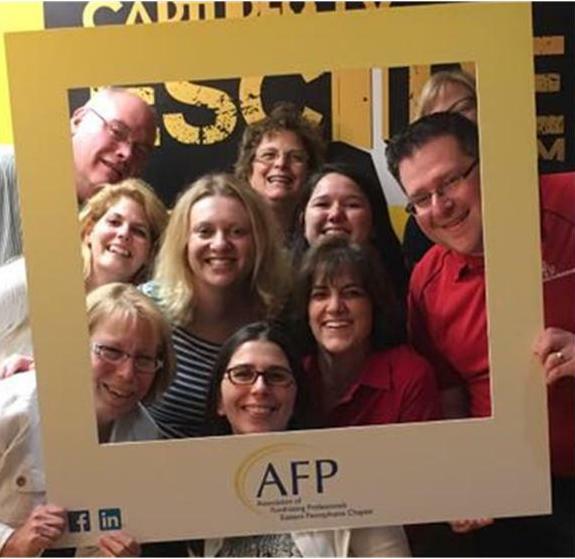 The Chapter currently has a membership of approximately 160 fundraising professionals. 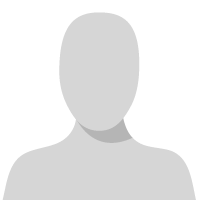 Chapter monthly meetings generally occur on the third Friday of each month (unless otherwise noted). Please visit the chapter event calendar for more information. Members as well as visitors are invited to attend our monthly meetings. The Chapter's Board of Directors strives to present programs that foster professional development at all career levels and provide educational opportunities for all non-profit constituencies, including board members, donors, youth and funders. The Chapter encourages involvement by all members to maximize the benefits of Chapter membership. Local dues are $45. For more information contact Jeni Siegfried, Chapter Administrator @ (610)967-4686, afpeasternpa@gmail.com.